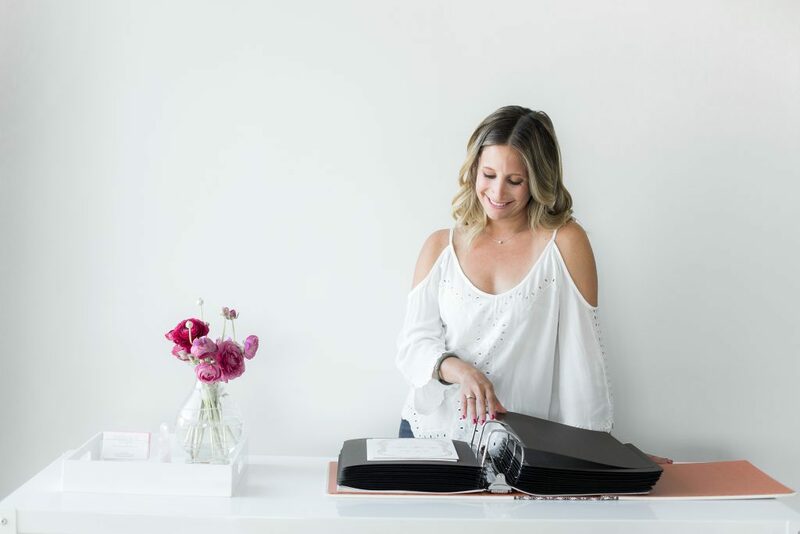 Today we’re sharing a studio tour of the new Marissa Allie Designs studio in West Hollywood, California. 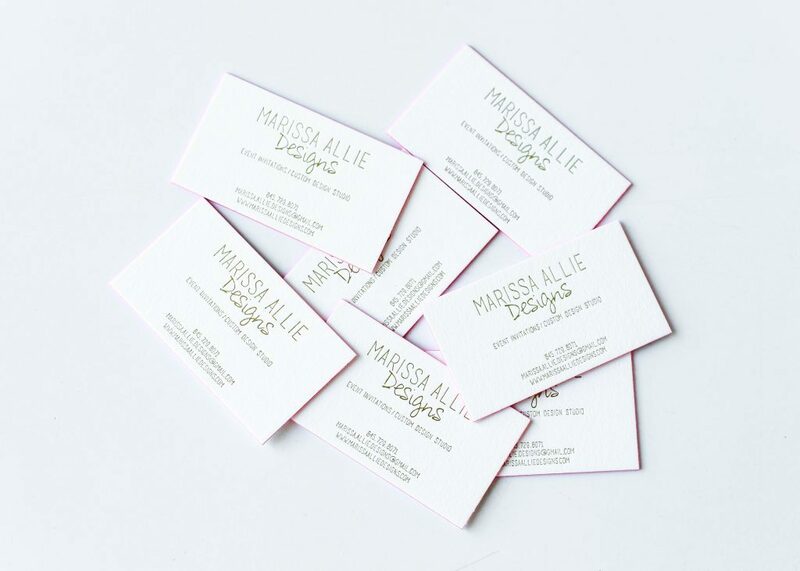 Marissa runs a bi-coastal company out of her new studio, and when she’s not in LA she’s back in New York City. We’ll let Marissa take it from here! 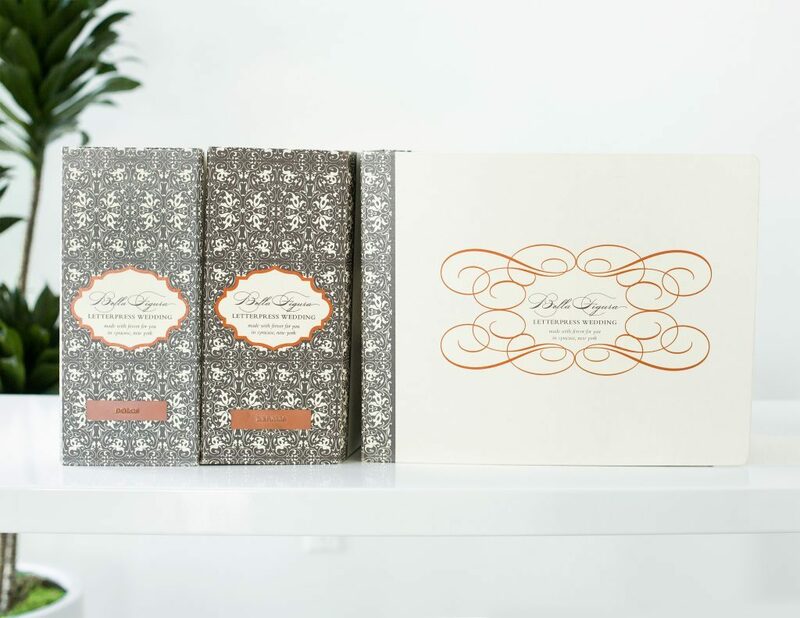 Expanding Marissa Allie Designs to a bi-coastal company with roots in LA has been so exciting! Born and raised in New York, I never thought California was in the cards until last year when my family was given this amazing opportunity. So, we packed up and made the move. Although taking this leap has been a little overwhelming and scary at times, we decided to make the most of every experience and it has paid off. 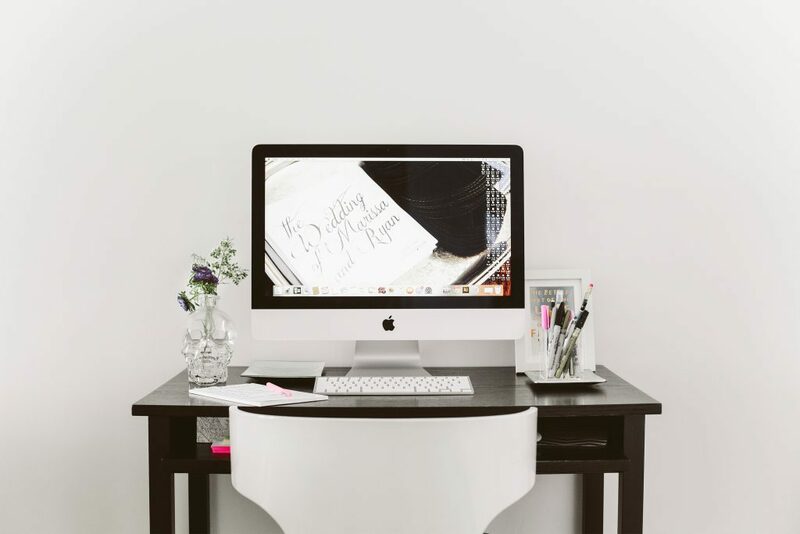 The past year has opened the door to more opportunities to meet creatives in the wedding space and has opened my eye, allowing me to appreciate and apply even more design styles. 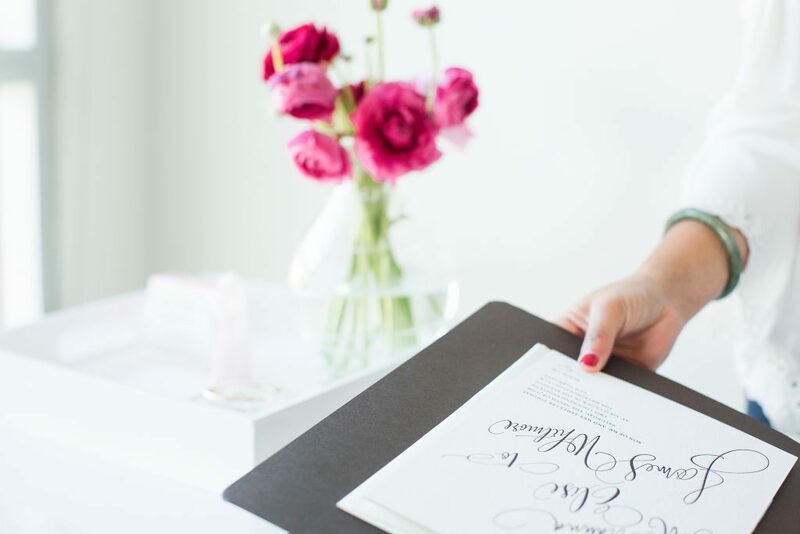 It has been truly interesting to observe the different wedding styles clients have from East Coast to West Coast — how their aesthetics vary and how their environments play a role in this. Having this dual perspective has helped me grow as both a designer and an art director. Another exciting part about moving is decorating a new studio space! I really wanted to create an environment that spoke to effortless California lifestyle and natural beauty. I love decorating and finding unique pieces to work with our new studio vibe, and it’s all about the vibes here in LA. We kept it clean, bright and airy. Think-white wash walls, tons of floor to ceiling windows that spread the Cali sunshine throughout the day, oversized greenery and cool accent pieces from some of our faves. 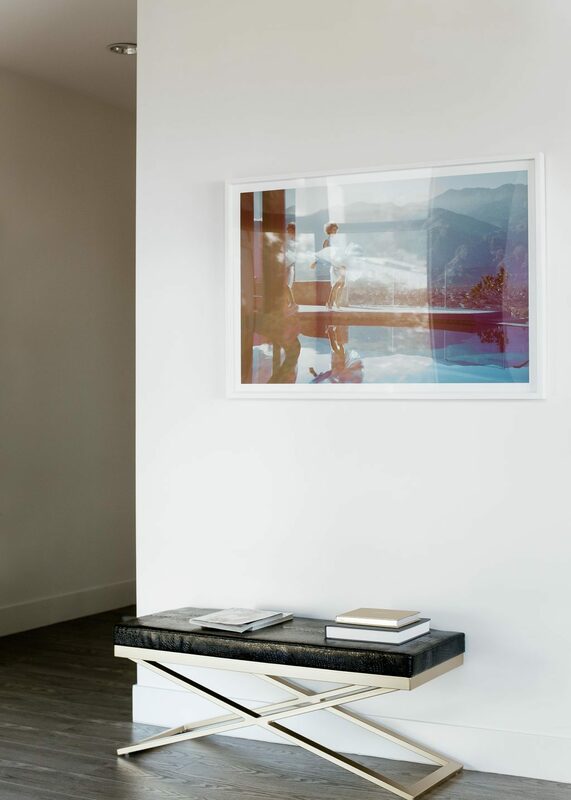 Our new artwork from These Fine Walls says it all-a large Palm Springs, blue wash, Marilyn Monroe-esque photograph that lives in the entryway. We’ve also taken advantage of the incredible vintage finds LA has to offer with unique new accent pieces from Sunbeam Vintage, an insanely amazing vintage furniture shop in Highland Park, CA. One of my favorite features of the new studio is the outdoor rooftop space (sorry, East Coasters I have to brag a little). This is not only ideal for outdoor lunch breaks but will also serve as an intimate space to host Marissa Allie Designs events, which we plan to do in the near future. 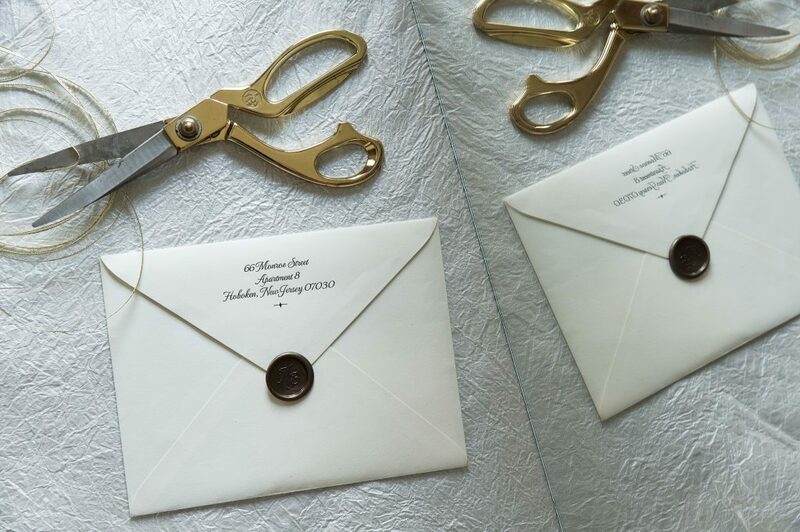 Look out for trunk show info! 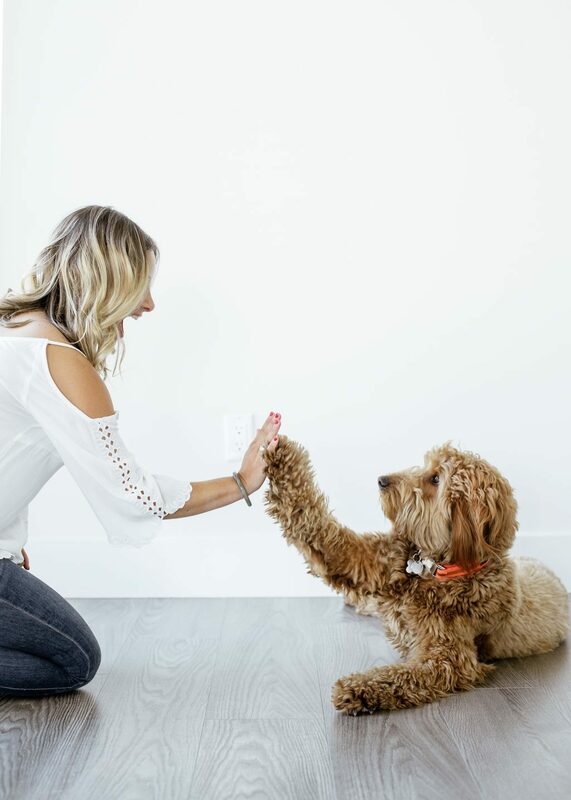 While the space is important we really believe it’s what you fill it with that makes it special and for us, this includes one of the most important Marissa Allie Designs fixtures…Hudson Hoosier, our lovable Goldendoodle studio mascot. Similar to our New York days, those days spent designing Hudson is right beside my computer. He is also the official greeter when clients come by, offering no shortage of love and kisses. 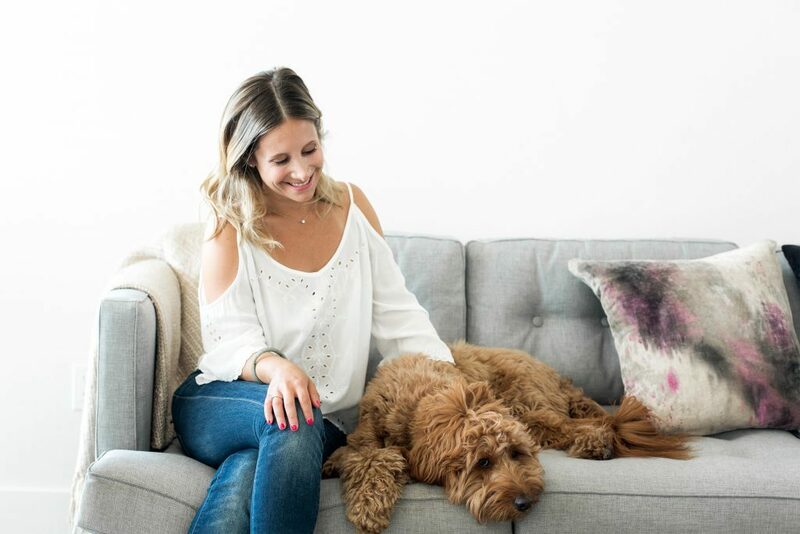 I am pretty sure most of my clients end up getting a Goldendoodle puppy after their wedding because Hudson wins them over! And of course, our family and friends we grew up with! Many thanks to Marissa for giving us a look inside the new space!